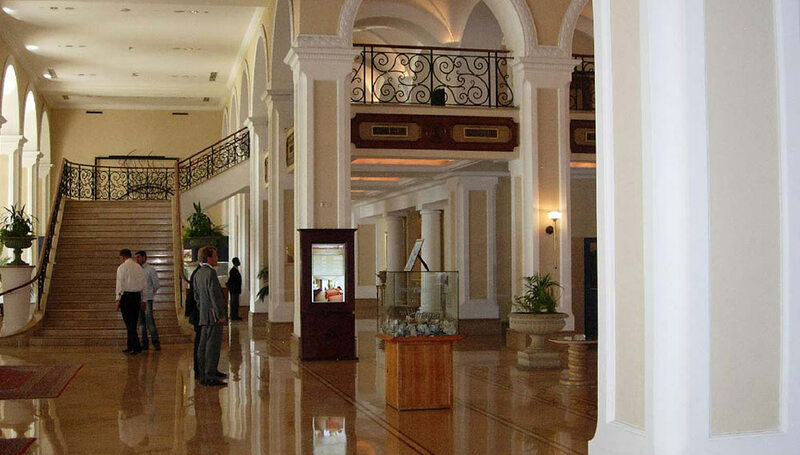 It is necessary of a hospitality to provide guests a satisfactory and efficient experience. Every guest is looking for a customized experience, tailored to their needs and preferences. They need to know how to get to their room, what amenities are available, where their event is located and what local activities are taking place during their stay. 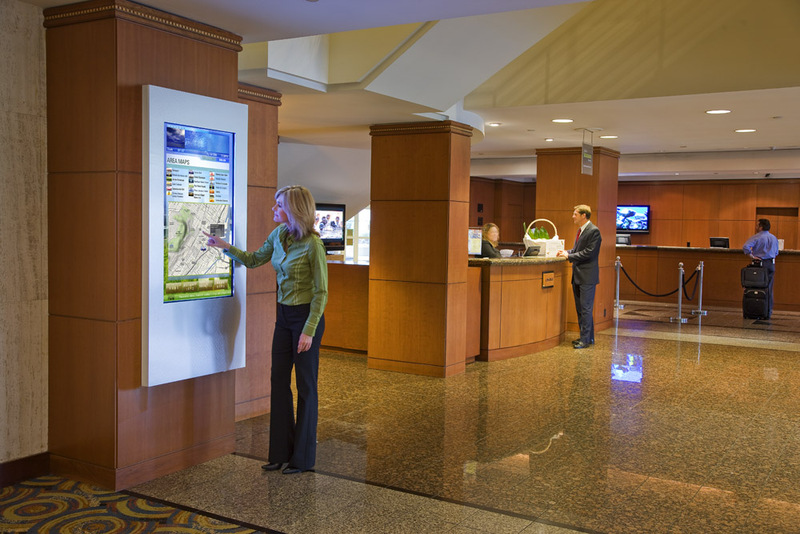 Marvel digital display can answer their questions before they ask, provide the information at their fingertips.